Explore the flavor and culture of Japan while satisfying your craving for comfort food. 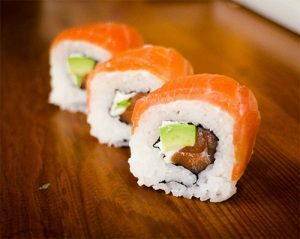 Learn to roll your own sushi and cook sushi rice properly. We will make various types of rolls with tuna, veggies, etc. Everything will be provided. This is a hands-on class.